Campaign for an urgent review of the Criminal Courts Charge launched. A teenager who stole sweets and ice cream worth £5, a woman found begging in a car park and a man who kicked a flower pot after he had been stabbed are among thousands of people who have been ordered to pay a controversial new charge which not only penalises the poor but encourages the innocent to plead guilty. The Criminal Courts Charge is an fine to be paid following every single conviction, breach or failed appeal in the criminal courts. Since April magistrates and judges have had to impose this mandatory Criminal Courts Charge of up to £1,200 on anyone convicted of an offence – whatever the defendant’s circumstances might be – on top of other levies such as fines, compensation orders, victim surcharges and costs. Defendants who fail to find the money risk being sent to prison. The Ministry of Justice said that this is an administrative charge, so that those who commit crimes pay for the cost of the courts. The charge puts pressure on people to plead guilty, as it rises from £150 for a guilty plea for a summary offence in a magistrates’ court to £520 for a conviction after a not guilty plea. The charge at crown courts is £900 for a guilty plea and £1,200 for a conviction after a not guilty plea. There are even plans to charge interest. The charge also removes the concept of discretion from magistrates, some of whom are reported to be resigning in despair. And of course in many cases, money will be spent – wasted – on pursuing debts that people simply cannot pay. 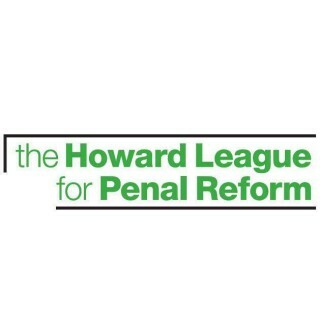 The government has said it will review the charge after three years, but on 5 August the Howard League for Penal Reform began a campaign calling for the review to be brought forward to this autumn. To now. It campaigns on a wide range of issues including short term prison sentences, real work in prison, children in prison and community sentences. 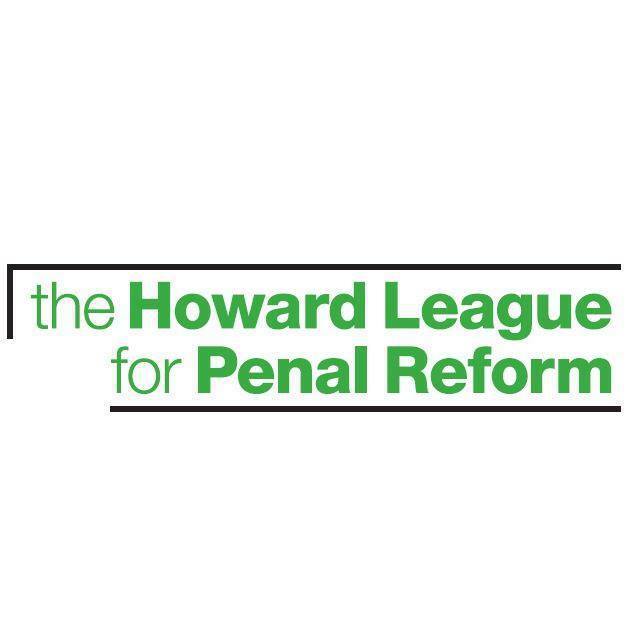 For this campaign, the Howard League has compiled a list of more than 30 cases, all reported by local media in various parts of the country, which show why the Criminal Courts Charge is unfair and unrealistic. A 30-year-old homeless woman was convicted in her absence of begging in a car park in Coventry, West Midlands. She was ordered to pay a £150 criminal courts charge, a £30 fine and a £20 victim surcharge. A 37-year-old woman who stole shampoo worth £2.39 from a shop in Banbury, Oxfordshire, was given a six-month conditional discharge and ordered to pay a £150 criminal courts charge, £35 costs and a £15 victim surcharge. A 31-year-old woman from Mansfield, Nottinghamshire, admitted stealing shower gel worth £2.39 from a pharmacy. She was jailed for 14 days and ordered to pay a £150 criminal courts charge, a £20 victim surcharge and £2.39 in compensation. One of the more troubling cases is that of a person who wrote to their local newspaper, the Shields Gazette, for advice about the charge. In June, the Exeter Express & Echo reported on a case where a judge was required to impose a £900 charge on a homeless man who had admitted shoplifting. As part of the campaign, the Howard League will be writing to parliamentarians, raising the issue at party conferences and submitting evidence to the Justice Committee’s inquiry into courts and tribunals fees and charges. Frances Crook, chief executive of the Howard League for Penal Reform, said: “These cases are a snapshot of a failing criminal justice system. “Up and down the country, people are being brought to court for minor misdemeanours and being ordered to pay a mandatory charge regardless of their circumstances. “Many will be unable to pay. “But the Ministry of Justice is poised to waste money it does not have on pursuing the debts. “With more budget cuts on the way, ministers should be looking to shrink the system, not trapping more people in it for absurd offences. “It was the French writer Anatole France, more than 100 years ago, who wrote that ‘In its majestic equality, the law forbids rich and poor alike to sleep under bridges, beg in the streets and steal loaves of bread’. “Now the law seems hell-bent on exacting charges from rich and poor alike for the privilege – but it is the poor who will find themselves entrenched in their poverty by these criminal charges. “We do not want to see the return of debtors’ prisons,” she said.